Importing a pig or 2 !! So, unless someone knows of a breeder in Thailand, what is the go for importing a couple of pigs from overseas ? Has anyone bought livestock into the country before and know the procedure ? Have you thought of contacting a pig breeder in Thailand ? If they dont do the breed you want they may know who does. Have you thought of contactinv a pig breeder in Thailand ? If they dont do the breed you want they may know who does. I'm busy on Google now but not having much luck for this specific breed but just thought someone on here might have come across some..
Judging by the English on the website there is a "farang" connection there too which may help. Can't you just buy her an airline ticket like everyone else? By the way, I know there are some hounds out there, but do you really have to refer to them as pigs? Sure they are not pretty but seriously! Seriously, you want to raise pigs...? Have you any experience? Do you know the diseases, flies, costs, and smell that stays in the soil for years? If you insist on doing this...keep the pig pen down-wind and as far away from peoples homes as possible. One other thought...if they are outdoors...you could have a predator problem. Other than the initial costs...you are good to go...enjoy! Some men are into porkers, not me i am into small slender ones. Do you know the type of pig I am referring to ? They will be for pets, not for meat. Not that it's your business but I grew up on a small farm in U.K and have a very large selection of birds here in Thailand. So yes I have experience and yes I know what I'm getting into. 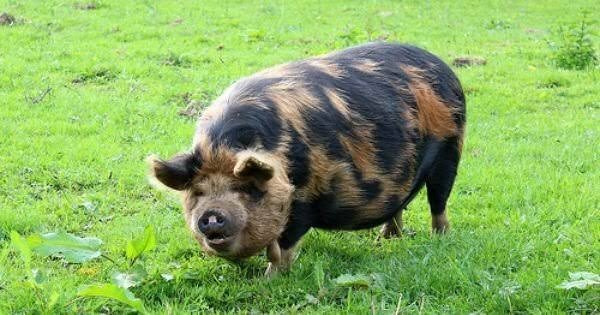 I read through most of that site but must have missed the reference to the Kunekune pig ! 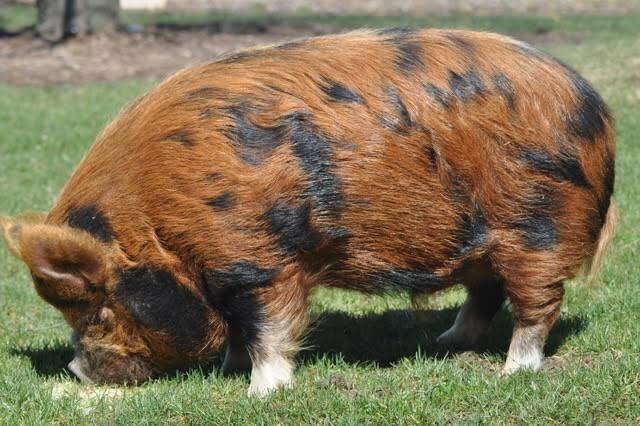 Can you highlight where you saw mention of the Kunekune ? Love a short fat hairy one myself !! There are two female Pot Bellied pet pigs for sale in the classified section, if your interested. Thanks, I'll take a look..
Do you have a link handy ? Did mt recent thread about Pinky & perky arouse the OP ? ?